The rural backdrops and idyllic pastures that dominate the Illinois aesthetic don’t mean everything is laid-back here. Our pros are 24/7 ready anytime you need hard drive or RAID recovery services immediately. Lucky our data recovery services is available all over the state, so you’re never too far away to get your life back on the right track for success. With the expertise you need to optimize your chances of recovery success, we’re always ready to help you get started. 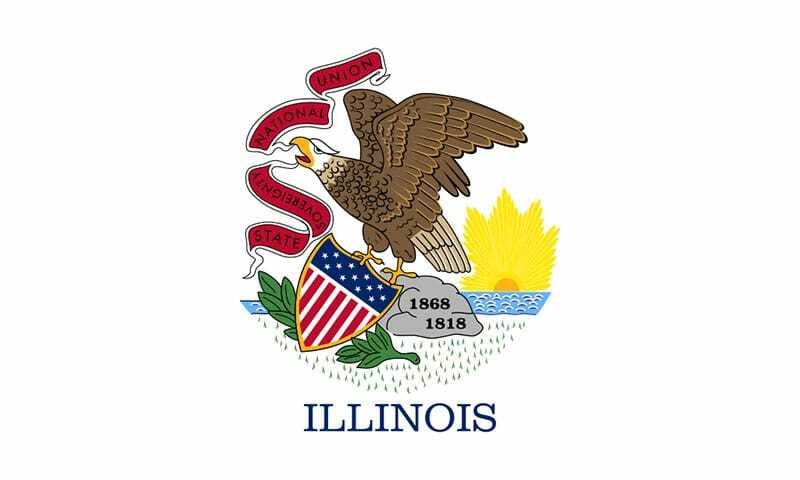 TTR Data Recovery has locations in Illinois: Schaumburg, and Chicago. Schaumburg – ranked among the best places to live in the U.S., Schaumburg is located 25 miles NW of Chicago. Schaumburg has some of largest shopping malls in the U.S. such as the Woodfield Mall, Wiseway Plaza Shopping Center, and Town Square Shopping Center. Chicago – the city of Chicago has a population of 2.7 million. Apart from its skyscrapers, like the iconic John Hancock Center, Chicago is also known for its museums, bars, dining destinations, coffee shops, and parks. Choose our location nearest you and get your lost data recovered in the most reliable and timely manner possible. Are you no longer able to access your data from your device? It could be due to a mechanical failure, corrupted files, malware attack, or software corruption. Whatever the cause may be, contact our technicians immediately for a free consultation. We have highly-trained professionals to offer any type data recovery services you needed. One of the leading causes of data loss is human error such as accidental file deletion, failure to create a backup before formatting, and overwriting a file. In business, data loss may mean disruption of day-to-day operation and loss of customer confidence. Recreating or recovering lost files can be an arduous and time consuming task, not to mention costly. Yet, we are only humans and bound to create mistakes. However, with proper training and appropriate safety measures aimed at reducing the need for human interaction, such as automation, we can minimize the risk of losing crucial data. In the event of data loss, TTR Data Recovery is conveniently located in Illinois to serve you and put everything back in place like nothing happened. Our certification reflects our work ethics. To get started with our hard drive recovery service, simply submit a case with us. You will then receive an email from us informing you about your case and what further steps to take, including our drop off locations and shipping instructions. Your data security and confidentiality are our utmost priority. You don’t pay until you verify and confirm the recovered data. You don’t even have to pay for failed data recovery attempts. Upon your approval of the result, the recovered data will be transferred to a device of your choice. With over 50,000 cases handled each year and 10+ years of experience, TTR Data Recovery has time and again proven its expertise and commit to providing unparalleled service. Time is money, so we have created flexible plans, so you can choose what suits your budget and schedule constraints. Our well maintained facility allows us to perform Hard drive and SSD data recovery service processes with enhanced accuracy and minimize risks that may further compromise your data. Our facilities are continuously audited to ensure that it compliant according to ISO standards. What’s at stake when your RAID array becomes unrecognizable? Who suffers most when your once-spinning hard drives and tapes fall eerily silent? Whether you’re an Illinois business owner or just a Land of Lincoln-loving resident, your future could be on the line. We don’t think that you should have to be at the mercy of data failures. Find out why people nationwide place their faith in TTR Data Recovery services by contacting our experts.